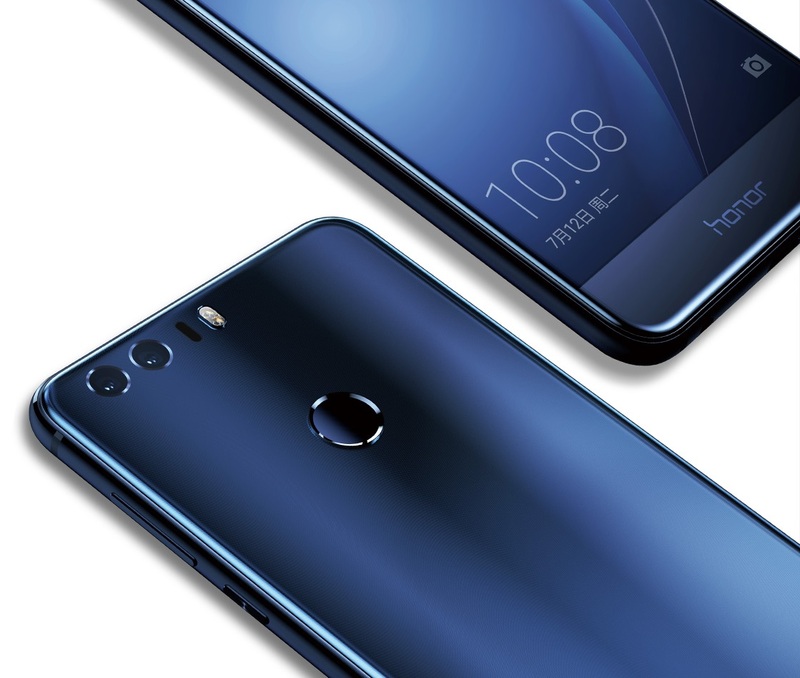 Huawei has officially revealed the Honor 8, the Chinese company's more affordable sub-brand flagship smartphone. The honor 8 is a premium looking device sporting a stunning glass finish, as well as a dual camera setup on the rear. 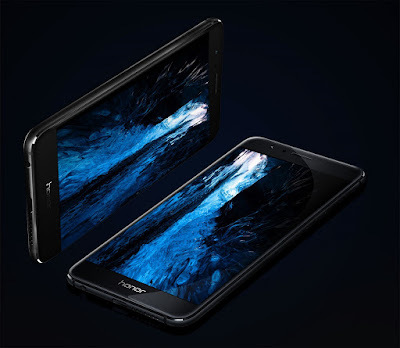 Looking at the specs itself, the new Honor 8 is an affordable alternative to the Huawei P9. The Honor 8 houses a 5.2-inch 1080p display with a metal frame body and dual 2.5D glass on the front and back, whereas the P9 has an all metal body. 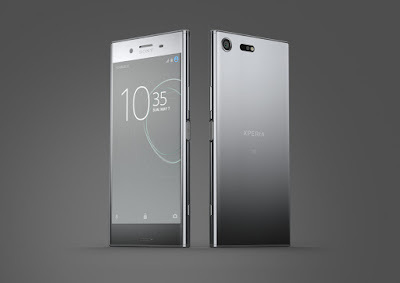 The dual camera system on the back is made up of two 12 MP sensors (one RGB sensor and one monochrome sensor), 6-elements f/2.2 lens, dual-tone LED flash and aided by a laser autofocus system. On the front, there's a 8 MP selfie snapper with f/2.4 aperture. So far, on paper the Honor 8 sounds similar to the P9. Under the hood, it's powered by a Kirin 950 Octa-core CPU with four Cortex A72 cores clocked at 2.3 GHz and four Cortex A53 cores running at 1.8 GHz as well as a Mali T880 GPU. There are three different memory and storage configurations: 3 GB RAM + 32 GB storage, 4 GB RAM + 32 GB storage and 4 GB RAM + 64 GB storage. Other specs included a NFC, 4G LTE, dual-SIM support (hybrid slot, where the secondary SIM card slot doubles as microSD card slot), USB Type-C port, fingerprint reader on its rear, a 3,000 mAh battery with fast charging capability and it runs on Android 6.0 Marshmallow with Huawei's EMUI 4.1. The Honor 8 will be available in China later this month and offered in Sunrise Gold, Sapphire Blue, Sakura Pink, Midnight Black and Pearl White. Price-wise, the model with 3 GB of RAM and 32 GB of storage goes for CNY1,999 (about RM1,190). The 4 GB / 32 GB version priced at CNY2,299 (about RM1,370), while the highest-end variant with 4 GB of RAM and 64 GB of storage will cost you CNY2,499 (about RM1,488).